No surprise the RPG’s ridiculously massive world is so enjoyable to explore, when it’s so geographically accurate. 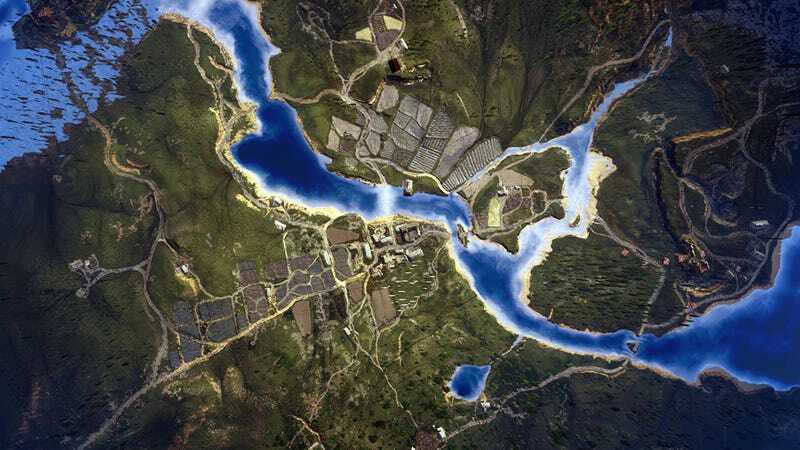 These beautiful aerial shots, taken by NeoGAF user EatChildren, prove that perfectly. The topography and the distribution of settlements is just so well-done. Here’s White Orchard above, the main Skellige island (the tiny ones are not pictured here) and Velen/Novigrad from various distances.